I did it in +2 and it’s a lot easier and sounds pretty good. What’s a good strumming pattern? I learned this song in 20 minutes! Easy and Fun to play!!! My question is… why the heck aren’t the uku chords in the same key as the original song??? 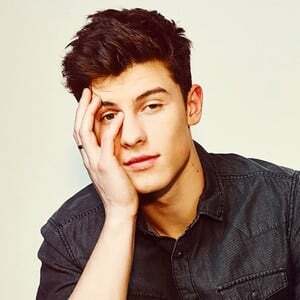 Could you do air by shawn mendes.? Amazing i just played the whole entire song and it sounded beautiful just like Shawn omg i loved it !!! !